After leaveing his guitar duties with the Apostles, Scruff went on to form Hellbastard in 1985. The first line-up included Scruff on guitars/vocals, Simo on bass and Phil on drums. No recordings were made. For the next line-up, Scotty took over on bass and in 1986, Hellbastard recorded the "Ripper Crust" demo tape. The following year they went back to the same studio to record an album for Peaceville, which actually became their second demo tape "Hate Militia". 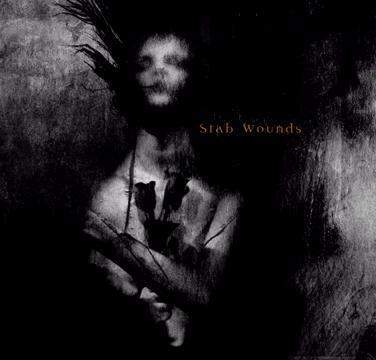 Instead, a track from this demo went on to the Peaceville compilation LP "A Vile Peace". 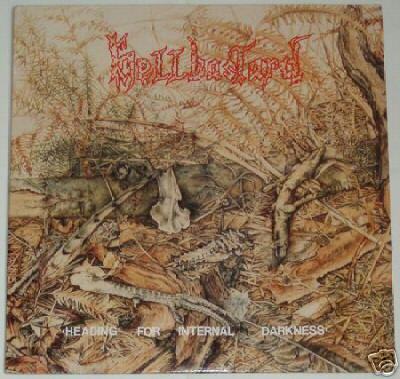 In 1988, they recorded their debut album "Heading for Internal Darkness" on Meantime Records, which the band had meant to be vinyl only at the time but ended up being released on cd by Silent Scream. The next recording would be the 7" single "They Brought Death" on Temple Of Love with Brian Newton taking over on drums. 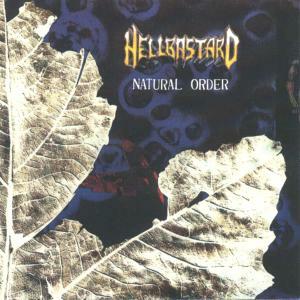 In 1990, with the addition of Drew Wright now on bass and Ali Lee on 2nd guitar, Hellbastard recorded the "Natural Order" LP on Earache, which featured a more thrash-metal version of the band. Later on, a fellow called Hairy would replace Brian on drums and Nick Parsons replaced Ali on guitars. Some recordings were made, and after some not-so-good touring, the band split-up.